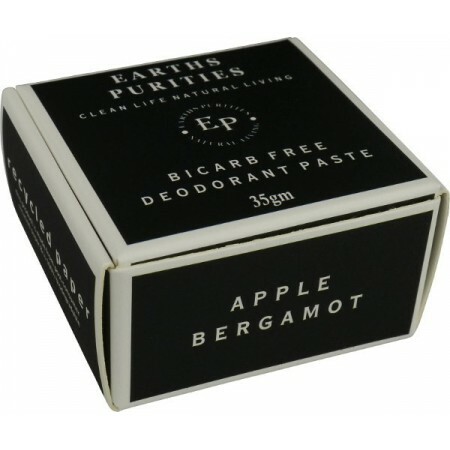 A bicarb free deodorant paste scented with real apple and bergamot fruit extracts. With no bicarb or essential oils, this deodorant paste is suitable to sensitive skin types. Made on a base of shea butter and coconut oil to keep skin smooth and nourished. Wrapped neatly in post-consumer recycled paper plastic-free packaging that is 100% biodegradable. 35g. 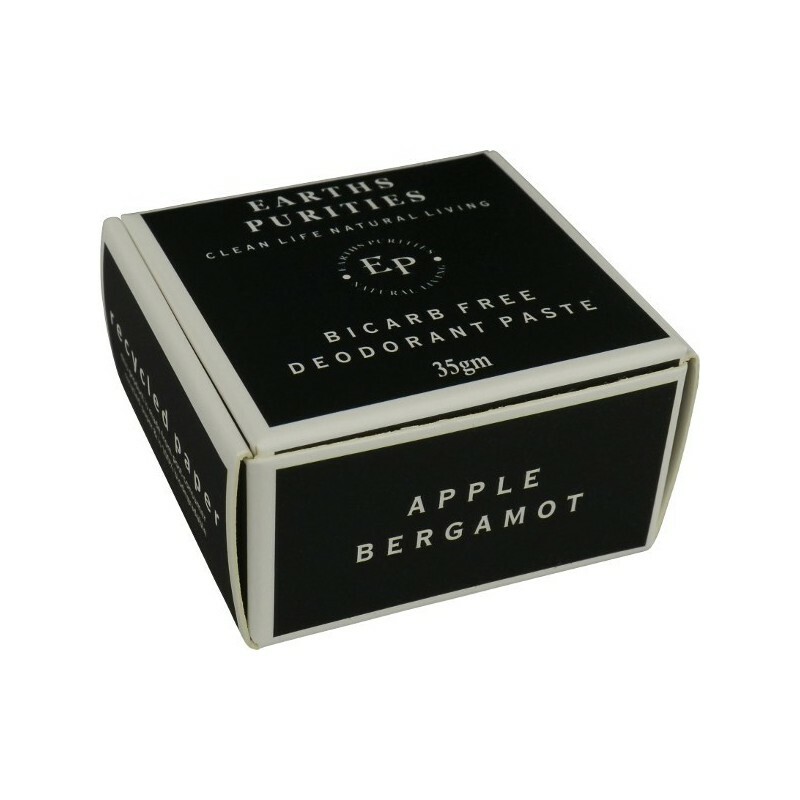 Real apple and bergamot fruit extracts to scent the paste. Great product, does a fantastic job of stopping odour. There is a phase of getting used to a deodorant without aluminium, however it’s worth the transition and I would recommend!